Sony has updated their PlayStation Now service with 11 new games. A mixture of modern titles and classic games. 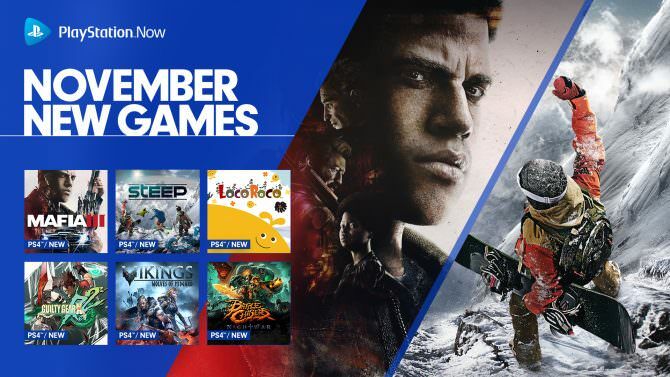 For those unaware, PlayStation Now is a service provided by Sony where gamers can play over 700+ games for $19.99 a month.